Koei Tecmo published a notice today, announcing that they are raising the income forecast for the second quarter of the current fiscal year. 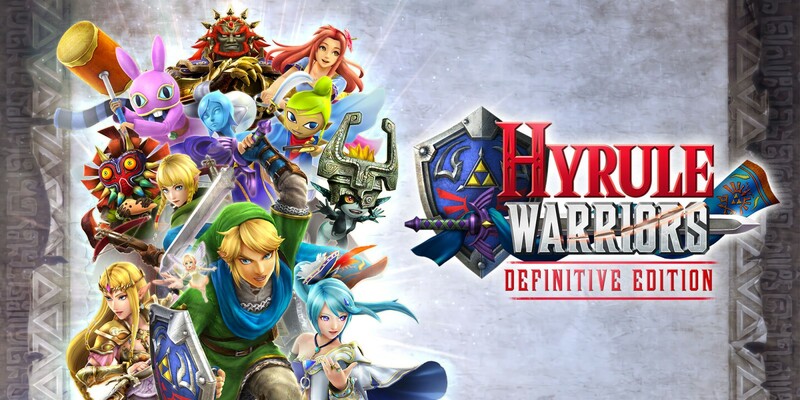 One of the reasons they stated for doing so was that Hyrule Warriors: Definitive Edition sold much more than they expected it to in the West. We don’t have any concrete sales numbers for the game’s performance outside Japan, only that it hadn’t yet sold more than a million copies worldwide as of Nintendo’s last financial report on June 30th. 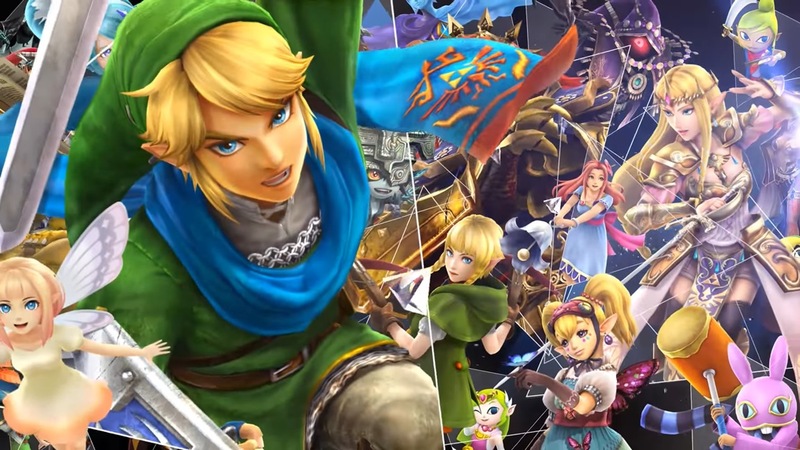 Regardless, it seems like the game has been a success for Koei Tecmo and Nintendo. Hyrule Warriors: Definitive Edition made it to the west a few weeks ago. Digital Foundry took a closer look at the game from a technical perspective, and compared it to the Wii U original and New 3DS version in a video published today. As far as resolution is concerned, Hyrule Warriors: Definitive Edition is 1080p when docked. For the Wii U and New 3DS versions, 30 frames per second was the target. The new Switch version attempts to hit 60 FPS, but there are unfortunately many significant dips. Digital Foundry adds that 60 FPS is rarely met, though it’s still the better experience. Hyrule Warriors: Definitive Edition finally reached the west yesterday. Nintendo published the Switch release in both North America and Europe. If you’ve purchased the game, you should be able to access the first update. Version 1.0.1 implements a number of notable bug fixes. Nintendo has produced its own version of today’s launch trailer for Hyrule Warriors: Definitive Edition. We have it below. With Hyrule Warriors: Definitive Edition releasing in North America and Europe today, Nintendo has published a new trailer. You can get a look at it below. Nintendo has shared the fifth English character highlight series trailer for Hyrule Warriors: Definitive Edition. You can see it below. 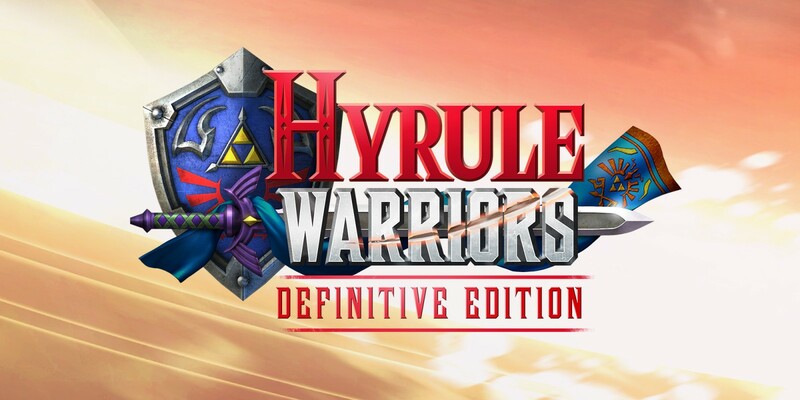 If you intend to pick up Hyrule Warriors: Definitive Edition digitally, you can now get ready for launch by pre-loading. Nintendo made the option available in North America today. In Europe, it was offered several weeks ago. Pre-loading lets you purchase in advance and download the required data. Then on launch day, you’ll just need to connect to the internet once to begin playing. Hyrule Warriors: Definitive Edition takes up 12.9GB of space. Nintendo has shared the fourth English character highlight series trailer for Hyrule Warriors: Definitive Edition. You can see it below. Nintendo has shared the third English character highlight series trailer for Hyrule Warriors: Definitive Edition. You can see it below.